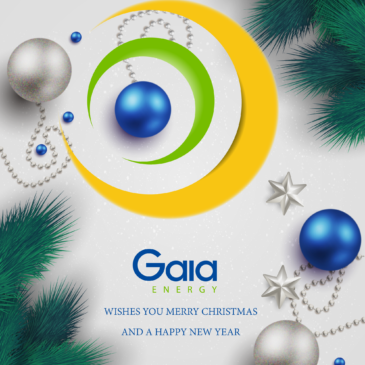 Gaia Energy wishes you Merry Christmas and a Happy New Year ! 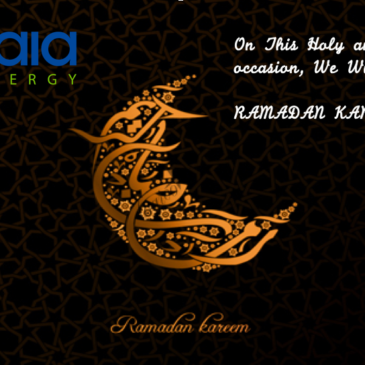 Gaia Energy would like to wish you and your family Ramadan Kareem. 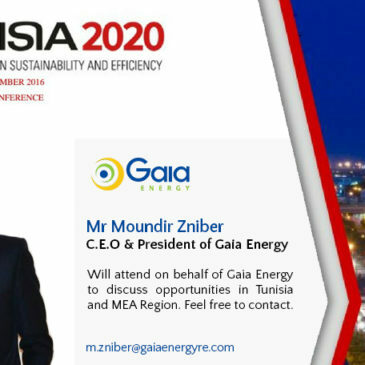 May you spend a serene and peaceful holy month with your family and friends. 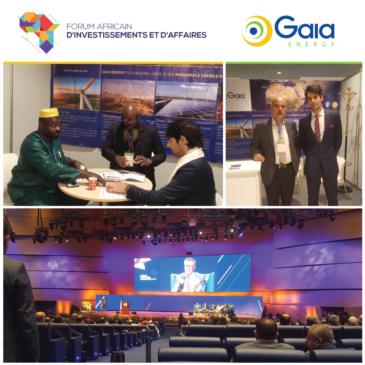 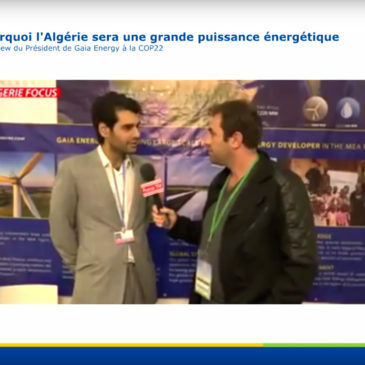 Mr. Zniber Moundir, President of Gaia Energy, was interviewed by Algeria Focus TV during the COP22, talking about the necessity of Renewables in Algeria and the promising opportunities that evolve for the Algerian market. 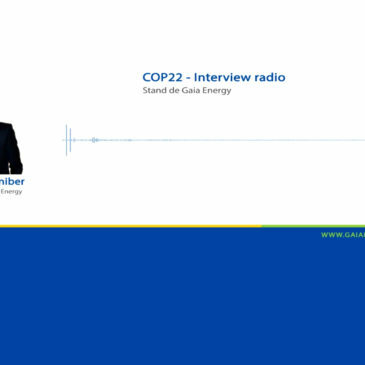 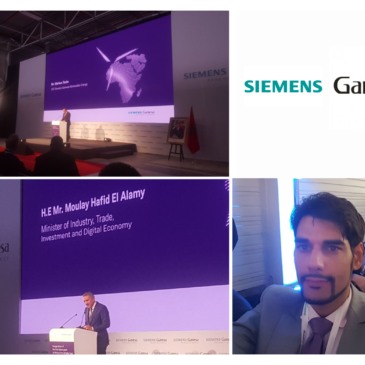 Mr. Moundir Zniber, CEO of Gaia Energy, was interviewed by Medi1 Radio during the COP22. 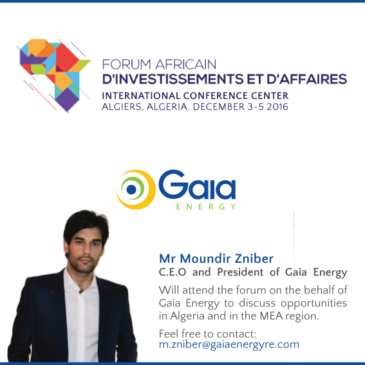 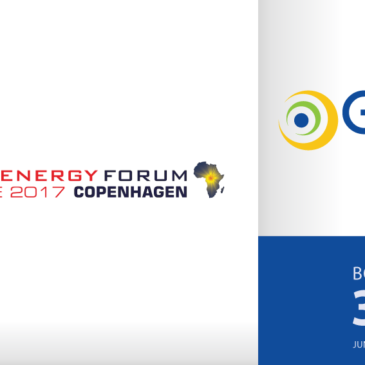 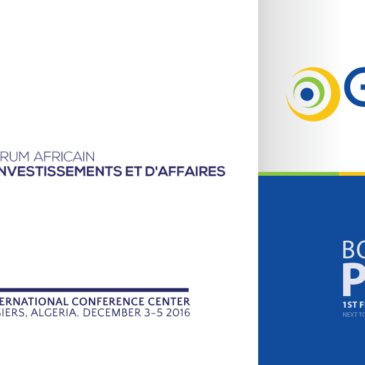 He gives marketinsights and shares his experience on the private sector of the Renewable Energy market in Africa.